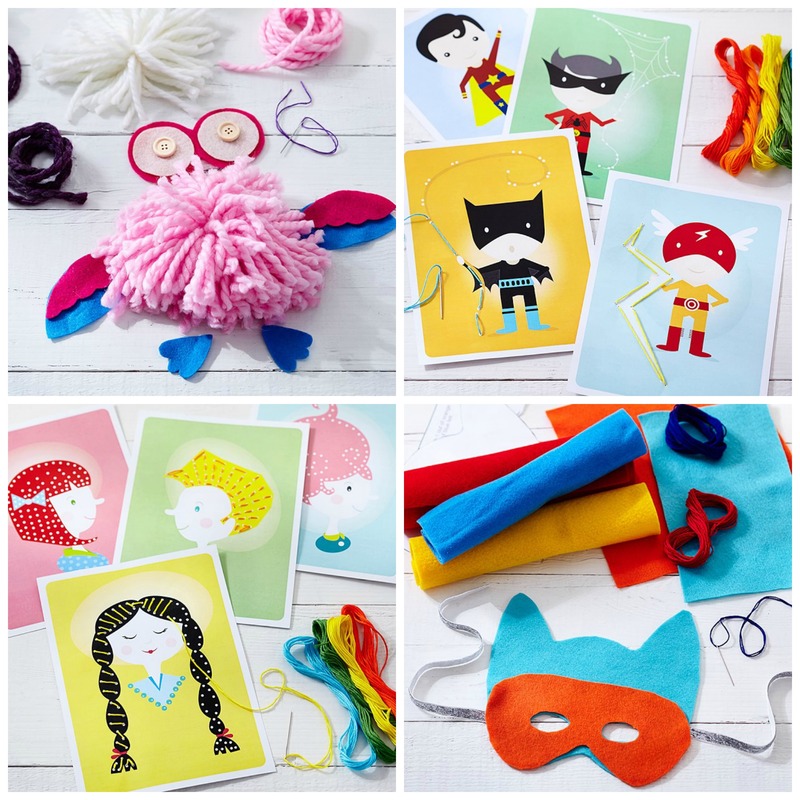 You are here: Home / Events / Pottery Barn Kids & Handmade Charlotte DIY Craft Kit Event! You know that annoying song, “This is the song that never eeeeeends, oh it goes on and on my frieeeeeend!” Well, I’ve deemed this the winter that does not eeeeeeend! All my buddies here in the northeast, I’m sure you’re starting to feel a little stir crazy too. I’ve got just the cure for you! Join me at the Pottery Barn Kids Store in Burlington, MA on March 7th at 11am or 11:30am! I’ll be hosting a terrific event celebrating Handmade Charlotte’s new line of DIY kits available at every Pottery Barn Kids store across the country and online. 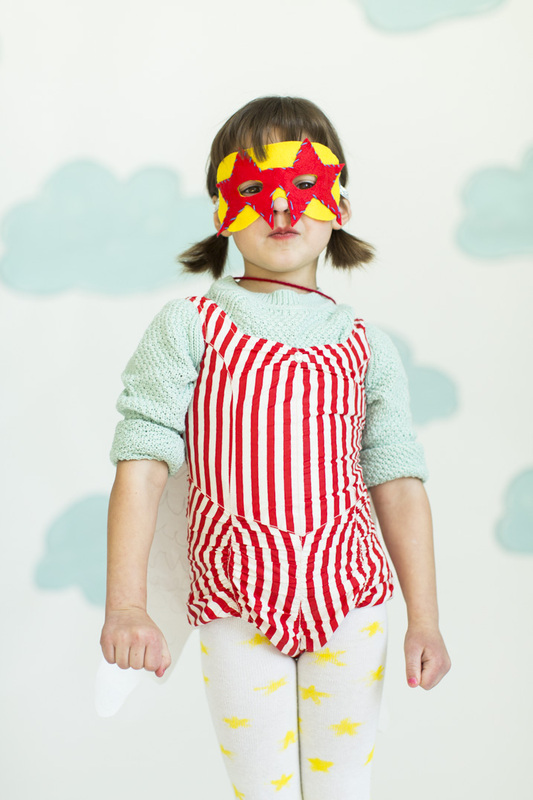 Kids are invited to make a free craft project – super hero wrist cuffs or an owl habitat (Those chilly little critters would be grateful, I’m sure!) – that compliment the Handmade Charlotte DIY kits available for purchase. Purchase one of the kits at the event, and I can help you put that together too! This is an RSVP event with two sessions: 11am-11:30am and 11:30am-12pm. Each session only has 11 spots. Call the Burlington Store ASAP to reserve yours: 781-221-5833. This event is happening at every Pottery Barn Kids across the country! Even if you’re not local to my area, click here to find a store near you. Oh my goodness! I’m so extremely excited to see this project come to life!! Thank you so much for the shout! I’m thrilled that you’re hosting the PBK event! Ohhhh Yeah!!! !